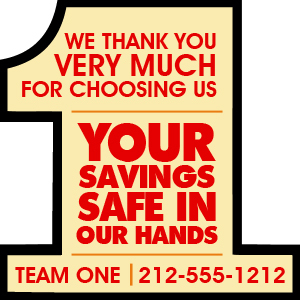 You can appeal more people to believe in your financial services business by handing them these promotional 2 x 2 inch one shaped finance full color magnets. This magnet look great against any surface and people may start taking your business seriously, on seeing this magnet regularly. This magnet is perfect for gifting on regular business days and they serve as elegant business card, too. People may retain this magnet as a refrigerator art over their fridge doors for long time, offering you more chances of getting closer to them. Request a quote to know wholesale price savings for these custom 2 x 2 inch one shaped finance full color magnets. Imprint area – 1.75" x 3. Product Size : 2.125 in. x 3.437 in.